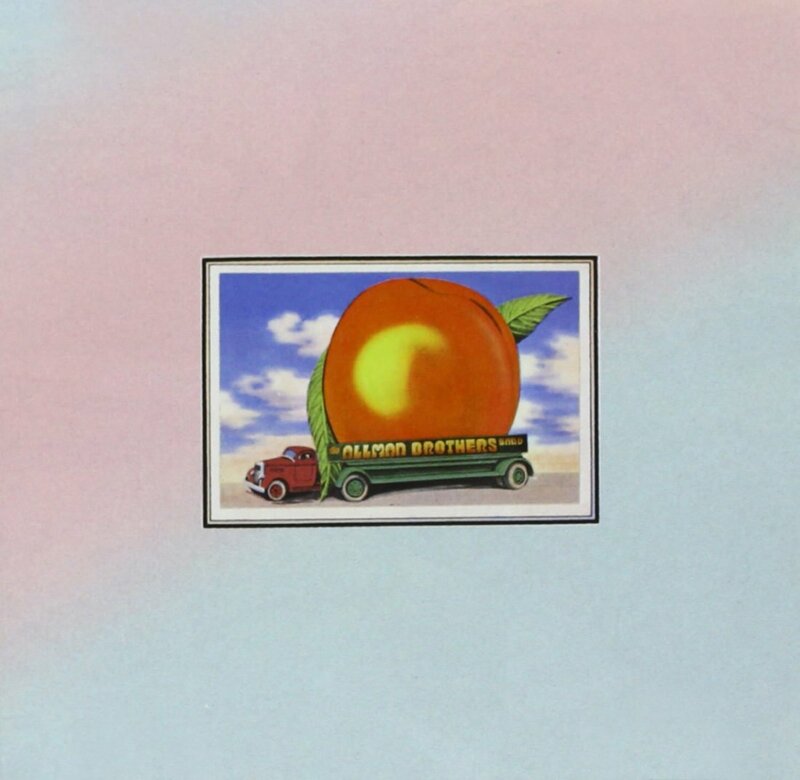 It’s been 45 years this week since The Allman Brothers Band released Eat a Peach, the stunner that brought listeners some of the band’s most popular material. Released on February 12, 1972 and certified gold two months later, Eat a Peach paid tribute in many ways to guitarist Duane Allman, who passed away in a motorcycle accident the previous October. Thanks to live recordings and studio sessions before his death, Duane appears on six out of nine Eat a Peach tracks—perhaps most notably, “Little Martha,” which he wrote himself. His passing also inspired parts that were recorded later, including the lyrics to “Ain’t Wastin’ Time No More” and the decision to include “Melissa,” a favorite of Duane’s. “Every time I’m in Georgia, I eat a peach for peace,” he said—a phrase which, years later, Trucks realized had likely been plucked from T.S. Eliot’s The Love Song of J. Alfred Prufrock. The group trimmed Duane’s quote to Eat a Peach, and an iconic Southern album found its name. That Good Times story only hit the presses regionally in New York, but Guitar World reprinted the interview in November 1991 and scans of the story in full have been uploaded to fan sites. We’re celebrating the 45th anniversary of Eat a Peach by sharing a few particularly resonant pieces of Duane’s interview below, ranging from lessons learned on the road to creating music that stands on its own.